Through interviews and extensive discussion with children from around the world, this book offers a look at how children view the world from a political perspective. Reprint. 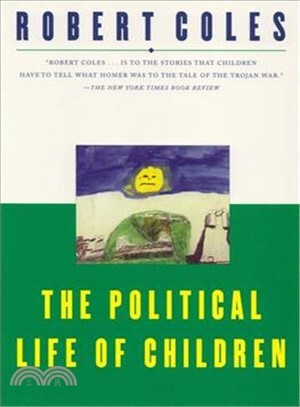 Robert Coles is a professor of child psychiatry at Harvard University.